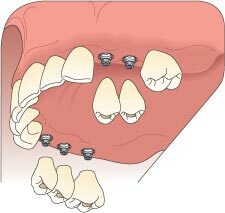 Why dental implants? The obvious reason is to replace a missing tooth (or teeth). Another reason is to help anchor a denture in place. Actually the most important reason is to regain your confidence and self esteem. If you avoid smiling or eating in public because your denture might slip or a space left by a missing tooth might show, then dental implants may be an option for you. 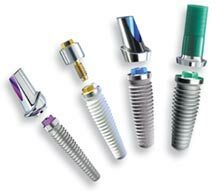 The implant is the metal cylinder surgically implanted in the bone. Over time the bone fuses with the implant and it becomes very secure. 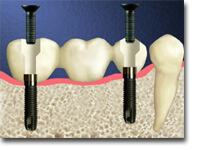 The custom made crown that is attached to the implant. 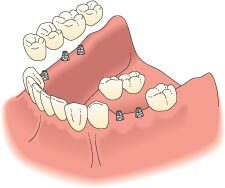 Multiple implants are also used to secure a denture. 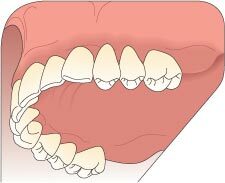 This will prevent the denture from moving up and down or sideways which is always a problem for some people. 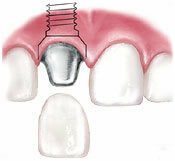 The implants are connected to a bar-like device and the denture "snaps" onto the bar very securely. Metal bar attached to 2 (or more) implants. 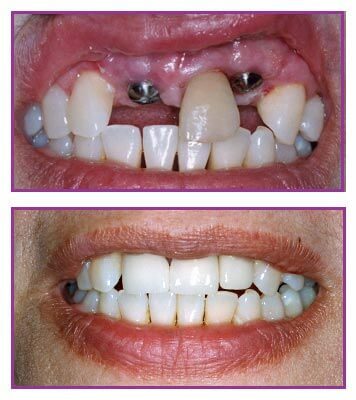 Special denture is made to grab onto the bar and prevent denture from dislodging. 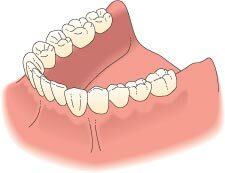 Result is a much more comfortable denture that can be used to chew properly. 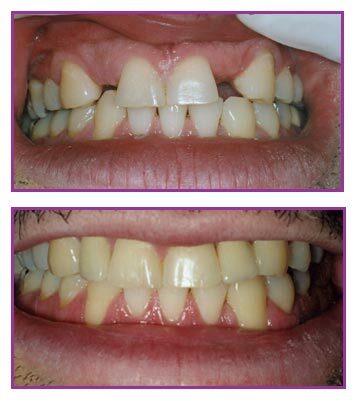 While nothing works as well as your own set of natural healthy teeth, implants can be considered the next best thing. People are not even aware they have implants once the procedure is done. 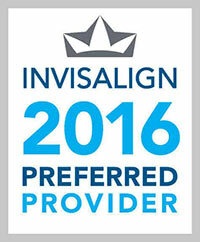 The replacement teeth feel extremely natural and function like the teeth the person used to have.